You will learn about organisations and what makes them successful. You will learn about current theory and practice, but more importantly, you will learn to view conventional wisdom critically so that you can innovate and lead the organisations of tomorrow. 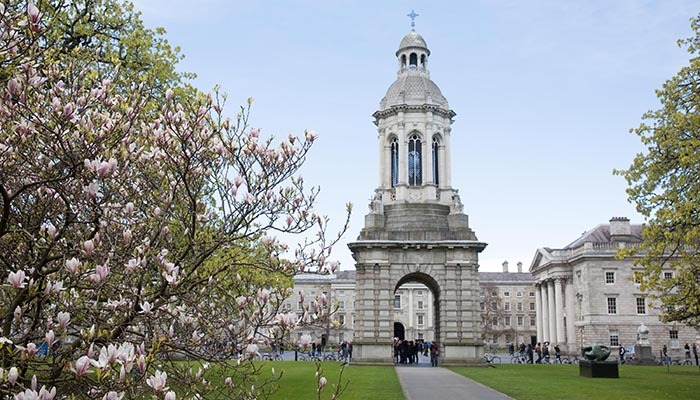 Our students cherish their time in Trinity, making lifelong friends and contacts, gaining first-hand business experience, and benefitting from a challenging but nurturing environment.